If you start hearing about the Ferrari 814, it’s not an upcoming model, but rather a reference to the number of cars the luxury supercar brand has to recall. While this may seem like a small number, it’s a high-profile portion of a much larger airbag recall fiasco. 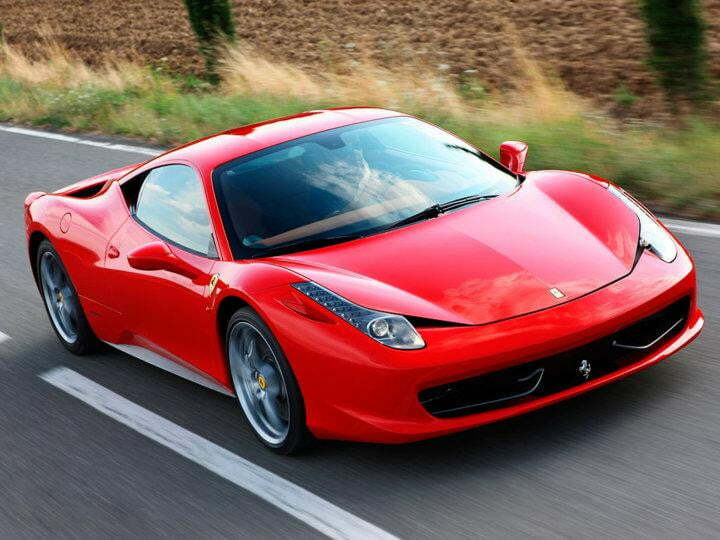 According to Automotive News, airbags fitted in the Ferrari 458 Italia were discovered to have been installed at an improper angle. Documents on the National Highway Traffic Safety Administration website state that the airbags, when deployed, do so in a rotated orientation that could cause injury. No one has yet been hurt by them, but the automaker is legally required to swap out the driver-side airbags for free, costing them between $200,000 and $1.4 million – Roughly the price of three Ferraris, depending on the model. The airbags were manufactured by Japanese supplier Takata, which is currently embroiled in a massive recall ordeal arising from the discovery that its airbags tend to act less as pillowy cushions of safety and more like a fragmentation grenades, exploding and sending shrapnel towards passengers. Eight fatalities have been linked to the issue, and 34 million units are reported to be affected. Luckily, the Ferrari airbags aren’t subject to that particular defect. The carmaker discovered that the airbag modules were improperly glued, and installed at the wrong angle. Dangerous, but no shrapnel involved. For anyone who is driving a Ferrari 458 Italia, Spider, Speciale or Speciale A, time to get your Maranello monster back to the dealership. Same goes to drivers of the California T, the FF, F12 Berlinetta, and LaFerrari. Only cars built between December 19th and April 29th are subject to the recall, but anyone unsure might still want to take their quarter-million dollar speed machine in for a look just in case.